Startled residents in the Austrian cities of Graz and Vienna were so spooked by an apparent UFO hovering in the skies, they called the police. 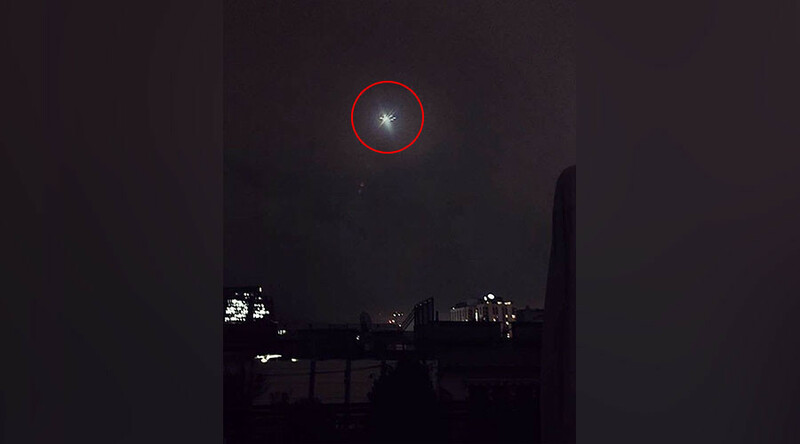 Footage was uploaded on social media showing the bright object flying through the skies and while many people were skeptical of the sightings, others thought an alien invasion was imminent. In one clip, an object can be seen flying through the sky as bystanders stand in shock. Officials did not comment on the mysterious object, according to the Local, while alien skeptics are confident it is in fact just a small remote controlled helicopter. This isn’t the first time a flying object has created such hype in Austria. During the 2016 New Year festivities, another UFO was spotted reportedly being hit by lightning in Lower Austria.